While you’re waiting for you’re truck in service you can utilize some of our driver amenities. You can relax in our drivers lounge area with new comfortable chairs, do some laundry, or even take a shower. We also offer free Wi-Fi while you wait. There is a water fountain, free coffee, satellite TV, USB chargers, telephone, current magazines, vending machines, microwave, outside smoking areas at entrances with receptacles, and transportation provided upon request. There is local hotel and restaurant information available. Relax and watch TV in our loungers while you wait. Find Parts and Service specials, local eateries, coffee, and lodging info. Forget your supplies, we have what you need to do some laundry. washers and driers to get your clothes washed while you wait. Alt, view of our shop. 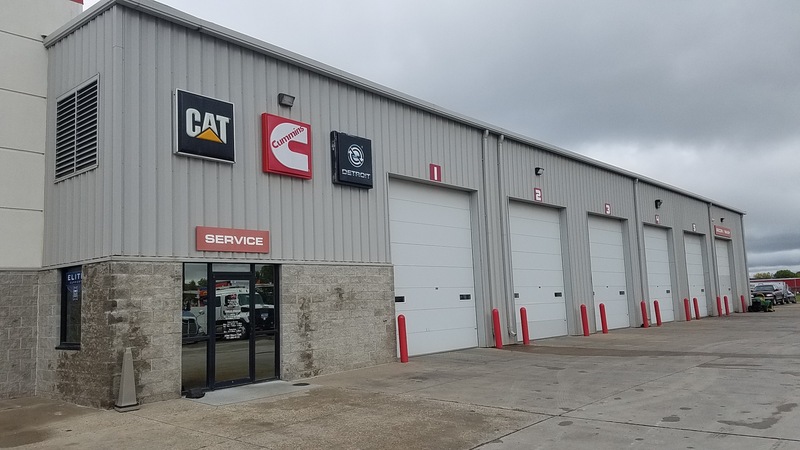 A look at our sales office. 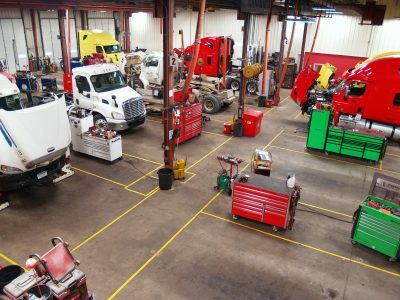 Fargo/Forks Freightliner is 100% Employee Owned and has been since 1989. 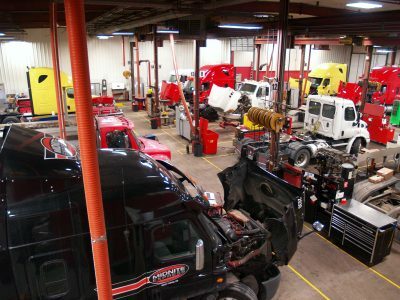 Fargo Freightliner your source for quality new and used semi trucks in ND. Don't forget our service, body shop, and parts departments are there for you when you need to get back on the road. © Copyright Fargo Freightliner | Fargo, ND – Website Hosted by Absolute Marketing Group.